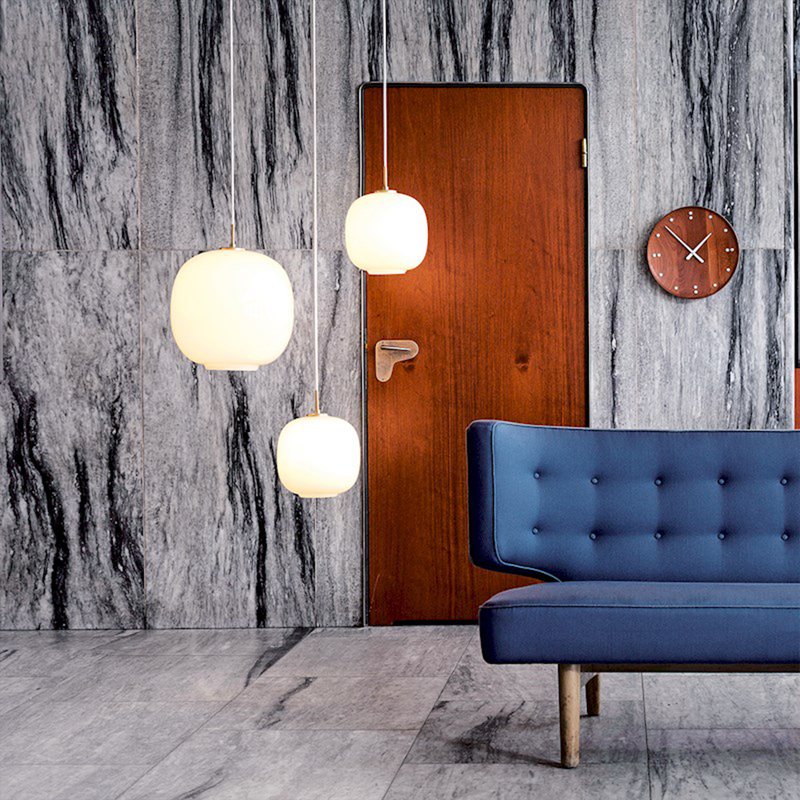 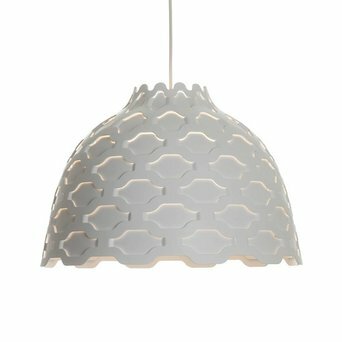 Louis Poulsen is a Danish design brand focusing fully on lighting. 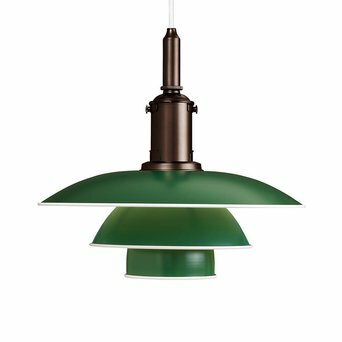 Entirely in line with Scandinavian tradition, form follows function; in other words the function of the Louis Poulsen products comes first and design second. 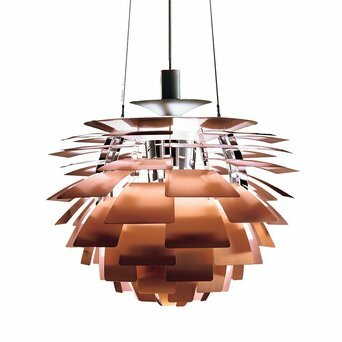 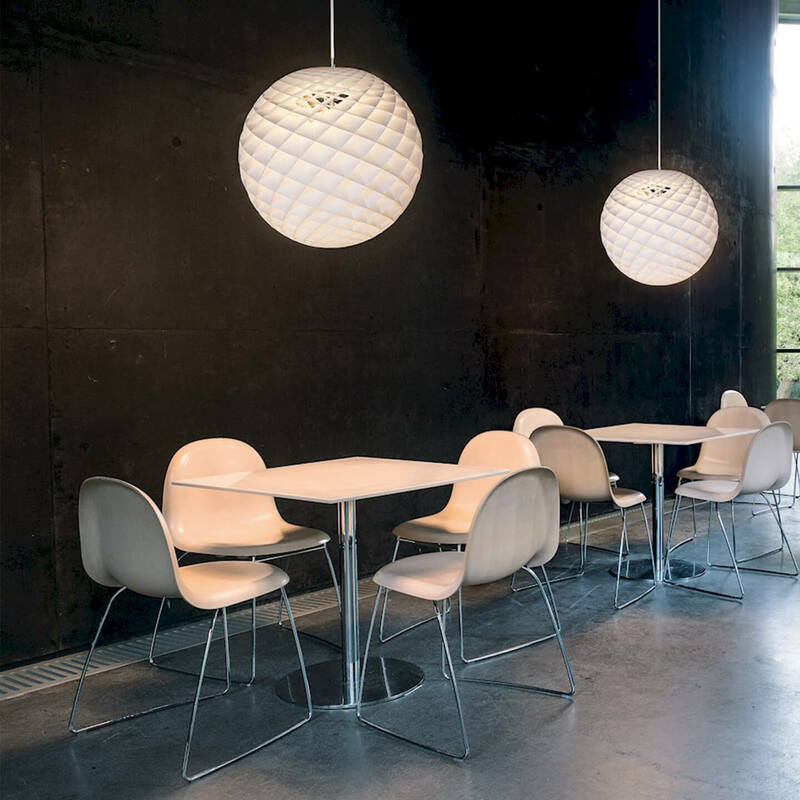 Louis Poulsen has interpreted this as follows: every light source must strive to the utmost to shape natural light with its rhythms, reflections and movements. 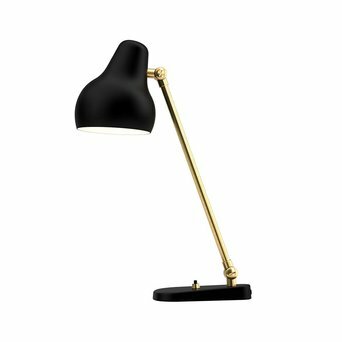 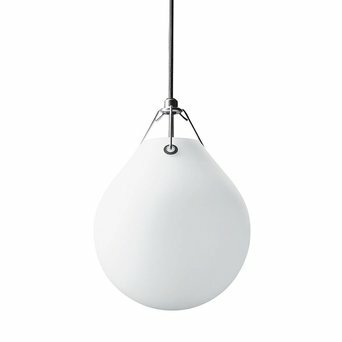 Even the tiniest details in the designs of the lamps have a purpose. 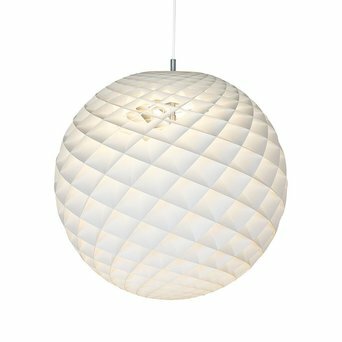 This quality is what distinguishes Louis Poulsen from other light manufacturers. 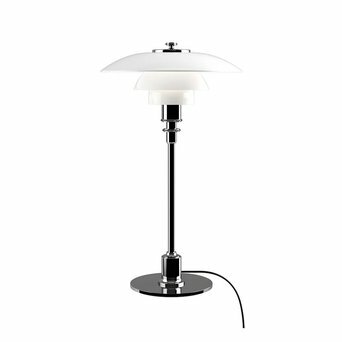 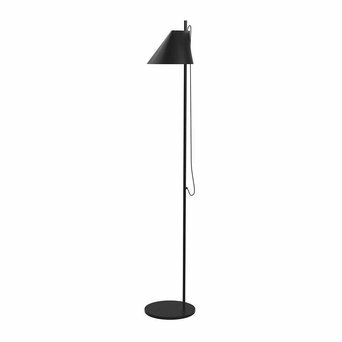 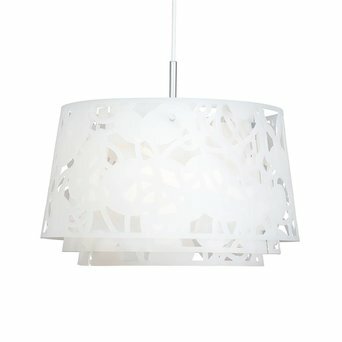 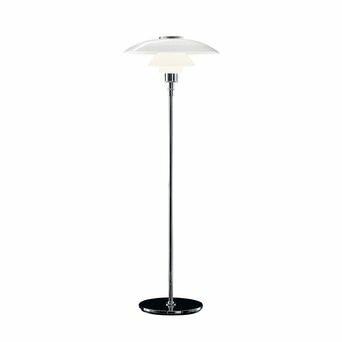 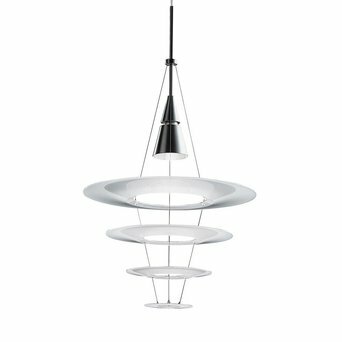 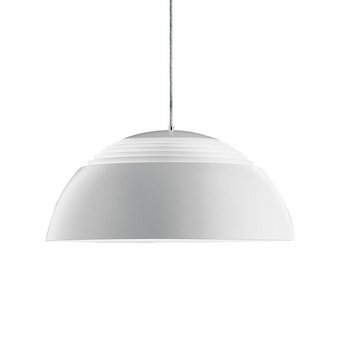 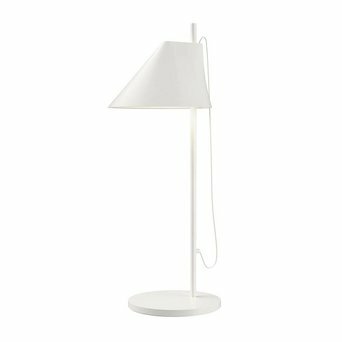 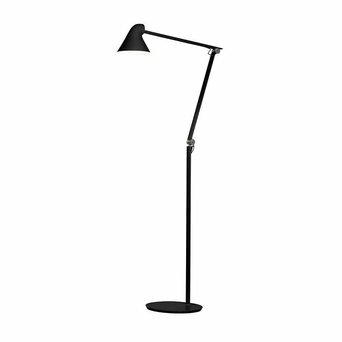 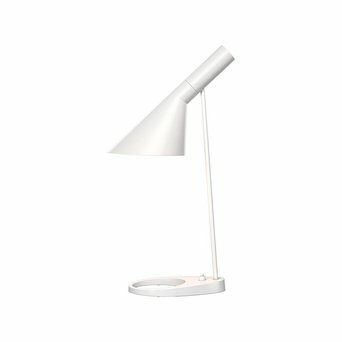 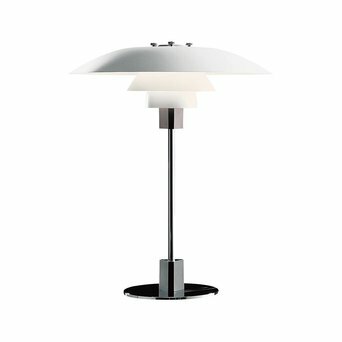 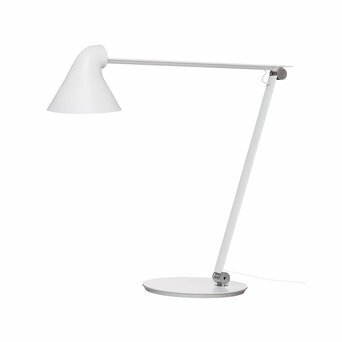 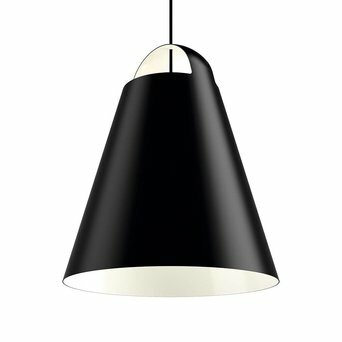 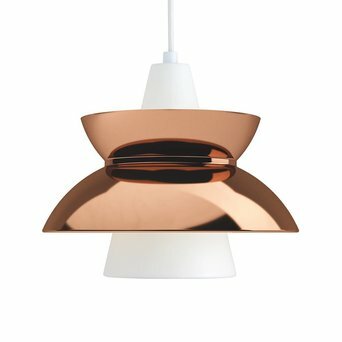 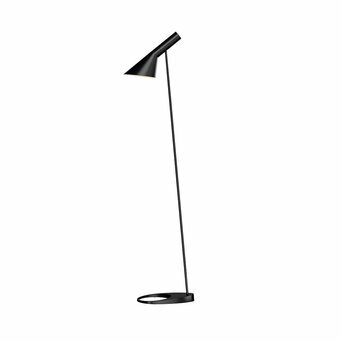 Are you looking for a Louis Poulsen product that’s not displayed on our website?  Send us an offer request, because we can deliver the complete Louis Poulsen product collection.